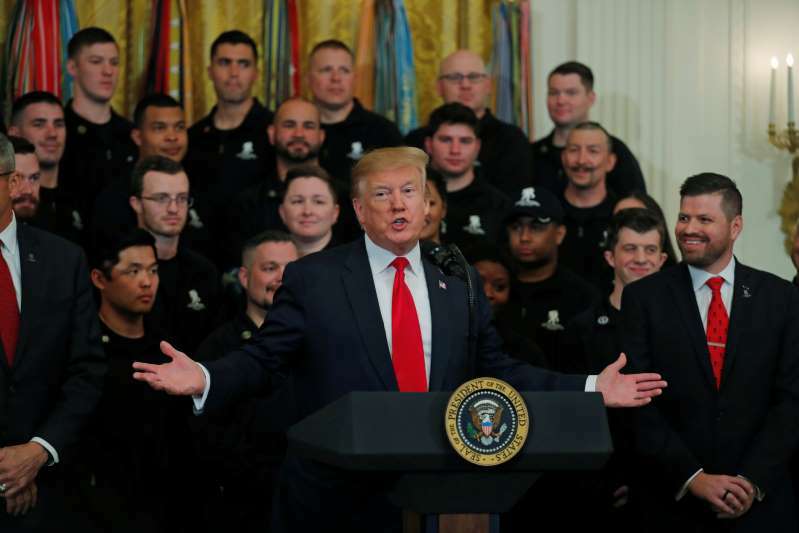 As more details come out about special counsel Robert Mueller’s long-awaited report into collusion, obstruction and other matters, the more we learn about the “fake news” hoax that Donald Trump keeps alive. Mueller seems to have concluded that the “fake news” Trump kept criticizing was quite true. The only fake news was coming from the Trump administration. Those of us who know better likely aren’t terribly surprised to hear this kind of thing from the special counsel. Trump is the godfather of “fake news,” given his own penchant for lying and as well as his defamation of others, such as lie he perpetuated about Barack Obama’s place of birth. The matter about why he fired FBI director James Comey is a shining example of “fake news” originating from within the White House. White House press flack Sarah Sanders said Comey had lost confidence of his key aides within the FBI. Wrong! He was fired because of the Russia investigation. Will any of this sink into Donald Trump’s thick, but vacuous skull? Heavens no! It still remains worthy of note. Donald Trump is the King of Fake News. The media he loathes and calls the “enemy of the people” are doing what they need to do, which is expose Trump as the liar he has proven to be. I believe it is clear: Special counsel Robert Mueller did not “clear” Donald Trump of obstruction of justice. There is no “total victory” for the president. The long-awaited report from the special counsel came before us today. Yes, Mueller concluded that Trump did not “collude” with Russians who attacked our electoral system. I accept those findings, given that I believe Mueller is a man of high integrity. But what about this obstruction matter? Mueller’s 448-page report tells us that Trump gasped when the special counsel was picked, declaring that his presidency is doomed. “I’m fu****,” Trump said, according to Mueller’s report. Why would the president say such a thing if he had done not a single thing wrong? Well, Mueller said he would have cleared Trump of obstruction had the president deserved to be cleared. He didn’t. He said Congress has the authority to take measures to ensure that a president’s “corrupt” won’t be allowed. I agree with those who contend that the redacted report is more damaging than Attorney General William Barr let on. Indeed, there appears to be a growing gap between Mueller and Barr over whether there was at minimum an attempt at obstructing justice. Mueller cites the refusal by several key Trump aides to carry out presidential orders to fire the special counsel, saving the president from his own impulses. Barr disagrees, saying there is no obstruction. Who do you believe? I’ll go with Mueller. I likely won’t read the entire report. I intend to read enough of it to try to draw some more cogent conclusions. I’m going to stand with congressional Democrats on this point, too: Robert Mueller needs to talk to Congress openly and candidly about what he found and how he arrived at his conclusions. It boils down to a simple proposition. Donald Trump cannot be trusted to tell us the truth about anything. Nothing. Not a single thing he says is to be believed. Thus, when he says that he cannot release his taxes for public examination because the Internal Revenue Service is “auditing” his returns, I do not believe him. The president of the United States is a pathological liar. He cannot tell us the truth about any issue, at any level. I had hoped special counsel Robert Mueller’s investigation into The Russia Thing might reveal the president’s tax returns. It looks as though it won’t. I continue to hope that Congress’s demands that the IRS release will enable them will force the agency’s hand. Trump keeps telling us there’s nothing to hide. Yet he does hide them from us. He snubs political tradition dating back more than four decades. Every presidential candidate since 1976 has revealed his or her income. Trump refuses. He is not to be believed. I suspect the audit is a ruse. This individual is deliberately keeping something from the public’s scrutiny. Why is this important? Let’s set aside the noise about potential Russian influence on Trump’s business dealings. Presidents are involved in helping establish tax policy for all Americans to follow. Congress enacts the laws, to be sure. Presidents, though, make them law with his signature. Therefore, Americans have every right to know whether the president of the United States is paying his fair share of taxes and doing what he and Congress demand of the rest of us. That is notwithstanding all the other issues that continue to swirl around the president. So when this individual tells us he has “no business dealings with Russia,” and that the IRS is “conducting a routine audit,” and that he is worth gazillions of dollars that he earned the hard way, he expects you and me to believe him. I do not believe a single word that flies out of this guy’s mouth. Thus, the president needs to produce the goods. I will keep harping on it until he does. OK, here’s what I believe will happen when Attorney General William Barr releases the redacted version of Robert Mueller’s report on whether Donald Trump’s campaign colluded with Russians and/or obstructed justice. Barr will have his press conference in the morning as the report of the special counsel becomes known. He’ll answer questions from reporters gathered in front of him. There likely will be some sparring between the AG and media representatives. Hey, it happens. Barr is used to it; this ain’t his first slugfest. The president is going to launch The Mother of Twitter Tirades. Even if what we see in the redacted version of Mueller’s findings, we’re going to read a lot of tweets from Trump. He’ll blast the “witch hunt.” He’ll repeat the “no collusion” mantra until his fingers fall off. However, if the redacted report reveals something else, such as evidence that needs even more congressional inquiry, then we’re he will blast away on that matter. Whatever the nation learns from the redacted report is going to result in a tirade that likely will end all tirades from the president. Until something else happens that sets him off. Hold on, folks. It won’t be pretty. A big day is on tap this week. Thursday is when Attorney General William Barr is going to release what many of us hope is a healthy portion of what special counsel Robert Mueller has concluded about Donald Trump’s election as president of the United States. It won’t be the full report. We aren’t going to see all of it. Barr is going to keep some of it secret. I am facing a battle between my hope and my fear over what the AG is going to release. Barr already has written that four-page summary of what Mueller concluded. The AG says Mueller found no “collusion” between Trump’s campaign and Russians who hacked into our electoral system; he also says Mueller reached no conclusion about obstruction of justice, but said Mueller didn’t have enough to file a criminal complaint. Do you believe the AG’s version of what Mueller concluded? I don’t either. Not entirely. That’s why I want to see the whole thing. It’s also why I believe we should demand to see all of it. My hope would be that the AG would release as much of it as humanly possible, keeping national security secrets from public view. I get the reason to withhold that information. Still, I believe it is imperative that the public — which paid for this 22-month-long investigation — would see the evidence that Mueller collected during that probe, that we would be allowed to determine for ourselves whether Mueller made the right call. My fear presents another set of concerns. It revolves around how much Barr is going to redact, keep from our eyes. It also concerns me that Congress, particularly Democrats who control the House, are going to be so enraged that they will subpoena witnesses left and right to committee hearing rooms. My fear also nags me with the feeling that Barr is consciously withholding more than he should because he wants to shield the president from prying eyes, such as yours and mine. Yep. Thursday is going to be a big day. I’m on pins and needles. If there’s nothing there, release the report . . . now! If there’s no evidence of “collusion” or “obstruction of justice” in that well-chronicled — but still-unknown — report from special counsel Robert Mueller, then why is Attorney General William Barr dragging his feet in releasing it to the public? Hey, I have to ask, you know? Mueller finished his exhaustive probe into whether the Russians colluded with Donald Trump’s presidential campaign in 2016. Barr said Mueller came up empty. No collusion. Got it! Check! Obstruction is another matter. Barr said Mueller did not “exonerate” Trump, but found nothing on which to file a criminal complaint. So, there you have it — according to the attorney general. Democrats in Congress want the full report released. Barr said he intends to block some of it. Maybe much of it. The public won’t see the whole thing, if Barr gets his way. Donald Trump keeps swaying in the breeze. He says “release it.” Then he waffles. Back and forth. I am going to presume the president doesn’t know what Mueller found per the obstruction matter. I also am being forced to presume — at least until it’s proven otherwise — that Barr has concluded there may be more than meets the naked eye in that Mueller report. Trump trumpets “no collusion, total exoneration, witch hunt!” If so, then what in the world is the holdup here? Gosh, I’m inclined to believe that New York Times report that some of Mueller’s legal eagles are unhappy with the way Barr presented their findings, which likely might explain a whole lot about the delay in getting this report released to the public that deserves to see it in its entirety. They told the NY Times that Barr soft-pedaled the findings in his four-page summary and that there’s more in there that implicates Donald Trump in something not yet explained. Can we get it explained? Immediately? You may choose to believe this . . . or you might choose to disbelieve it. I don’t care. I’ll offer this anyway. I really want to believe that Attorney General William Barr takes seriously the oath to which he swore when he vowed to uphold the rule of law and to defend the U.S. Constitution. My hope is being strained almost to the point of snapping. The report from The New York Times from part of special counsel Robert Mueller’s legal team that Barr might have shaded the team’s work is most disturbing. 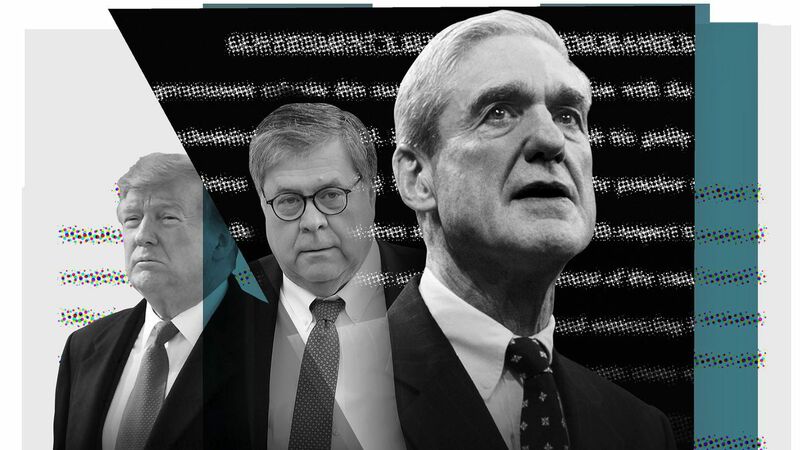 The Times reports that some of Mueller’s team have complained that Barr’s four-page summary of the 22-month investigation into whether Donald Trump’s campaign colluded with Russians doesn’t adequately express the team’s view of what it found. They are saying that Barr is soft-pedaling some of the more troubling aspects the conclusions drawn. This does force me to join others in wondering whether Barr is more loyal to the president than he is to the law. The oath he took was not to pledge loyalty to Donald Trump. He put his hand on a Bible and swore in the name of God Almighty that he would be faithful to the law. Isn’t that what all our federal officials pledge? My hope when the president nominated Barr to be AG after he fired Jeff Sessions only because Sessions did what was proper — which was to recuse himself from the Russia probe — was that Barr would emerge as a grownup, as a serious public servant. I still want to believe that’s the case. He served as AG under a previous Republican president, George H.W. Bush. He is a known quantity. Barr possesses a first-rate legal mind. Did he, though, “audition” for the AG’s job with that memo declaring that the president couldn’t be prosecuted for any crime because he is the president? I do not want to believe that. The NY Times, though, has cast serious doubt on all of that with the report from members of Mueller’s team that the AG has, um, shaded their findings to protect the president. Say it ain’t so, Bill. More than that, prove it ain’t so. Release the full report to the public. What? AG Barr hid actual findings from us? Really? 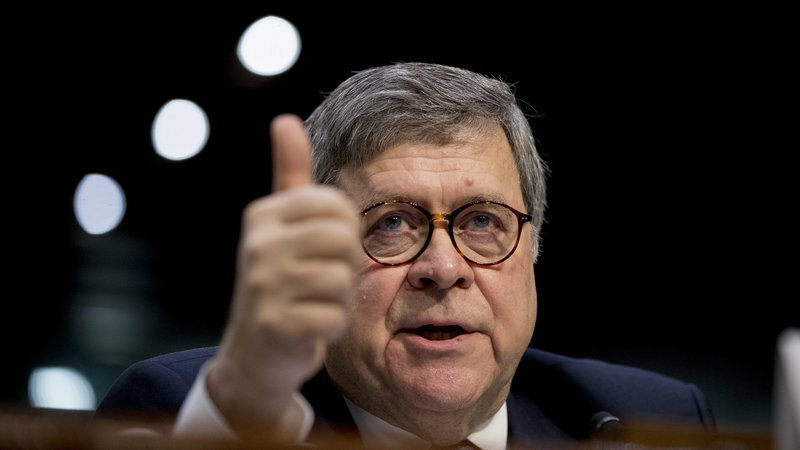 I maintain a flickering semblance of faith in William Barr. It’s in danger of going out. Mueller and his team concluded 22 months of investigation into whether Donald Trump’s campaign colluded with Russians. 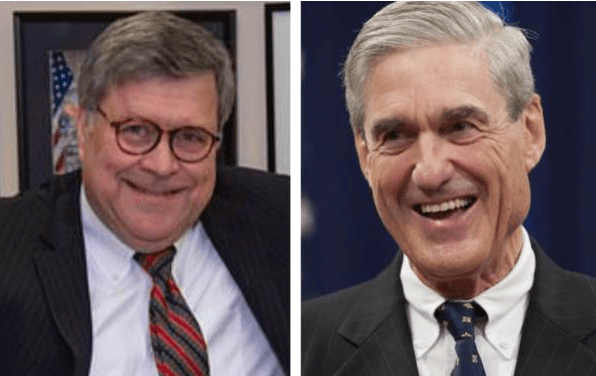 Mueller handed his findings over to Barr, who then issued a four-page summary of what he said was Mueller’s report. Well, it turns out that the AG might not have given us the straight scoop on what Mueller concluded. 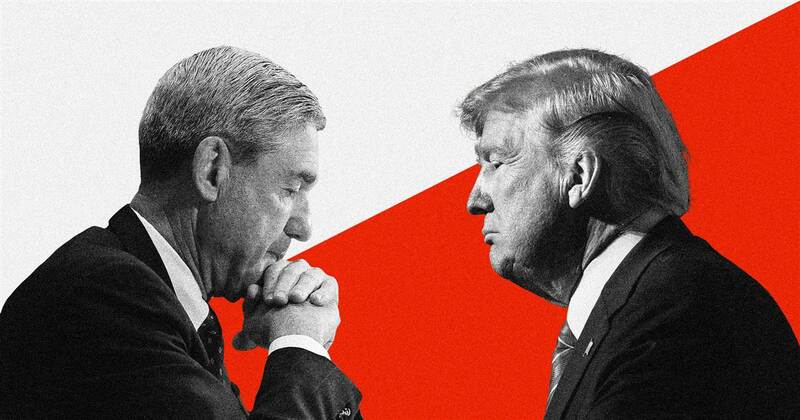 The NY Times is reporting that some of Mueller’s investigative team believes the report is more damaging to Trump than Barr has let on. We need to see the report. We need to read it for ourselves. William Barr should keep some of it secret, but not much of it. I concede that national security matters are off limits. But what in the name of juris prudence did Mueller conclude? How did he reach that conclusion? And is the attorney general running interference for the president of the United States? Is he more loyal to Donald Trump than he is to the rule of law? Is it any wonder that Donald Trump hates the NY Times? Of course not! 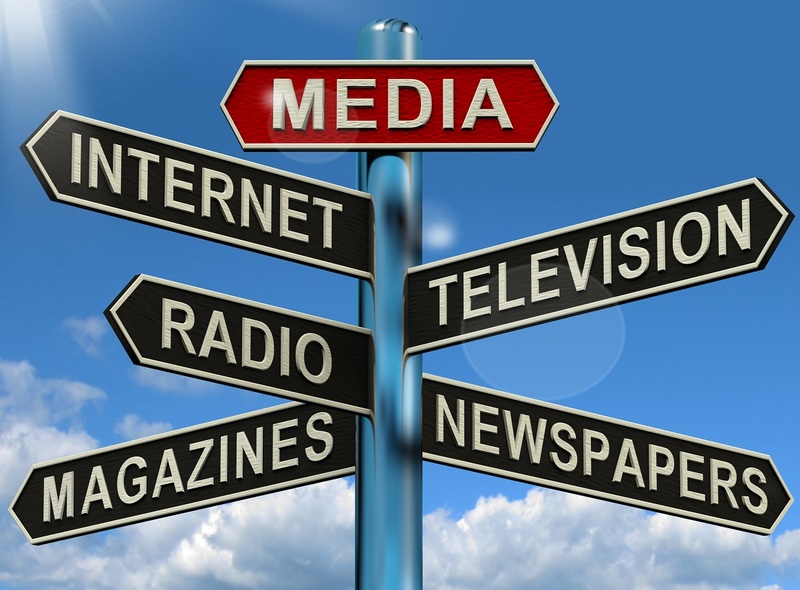 The Times and other media around the country are doing their job. They are telling us what we need to know. I’ll add just this caveat: I would feel even better about the veracity of what the investigators have told the NY Times if we would hear from Robert Mueller himself. However, this bit of information that has smashed through the current news cycle gives me grave concern about the attorney general and his commitment to telling us the whole truth and nothing but the truth. 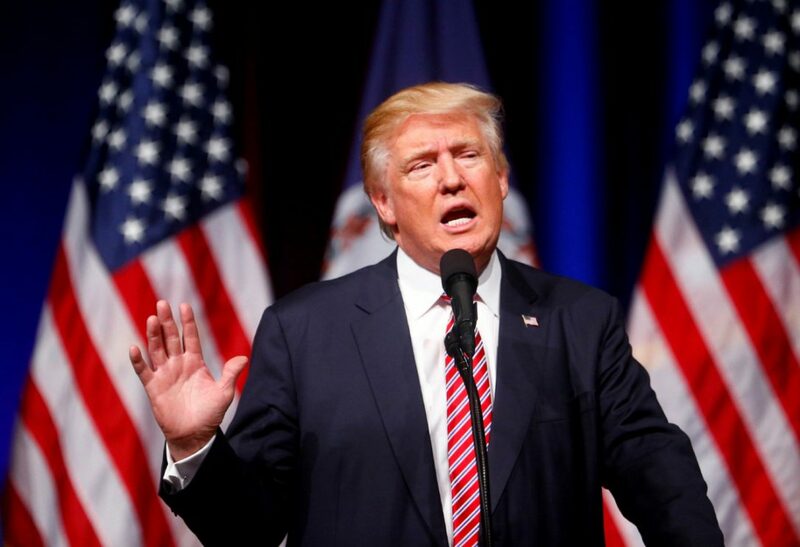 Listen up, IRS: Release POTUS’s tax returns! House Ways and Means Committee Democrats have thrown down on Donald Trump. 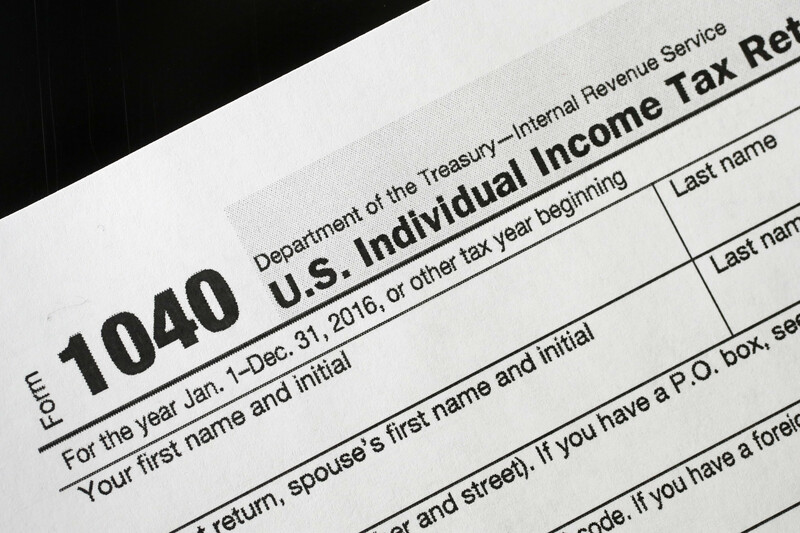 The panel has voted to demand the Internal Revenue Service to release six years’ worth of the president’s tax returns. They have laid down an April 10 deadline; hmm, let’s see — that’s next Tuesday! Some of us have been yammering and yapping about the tax returns from the moment Trump declared his presidential candidacy. This was before Robert Mueller joined the hunt over “collusion” and other matters involving Russia. Presidential candidates have been releasing those returns since 1976. Donald Trump has refused. He cited an IRS audit. 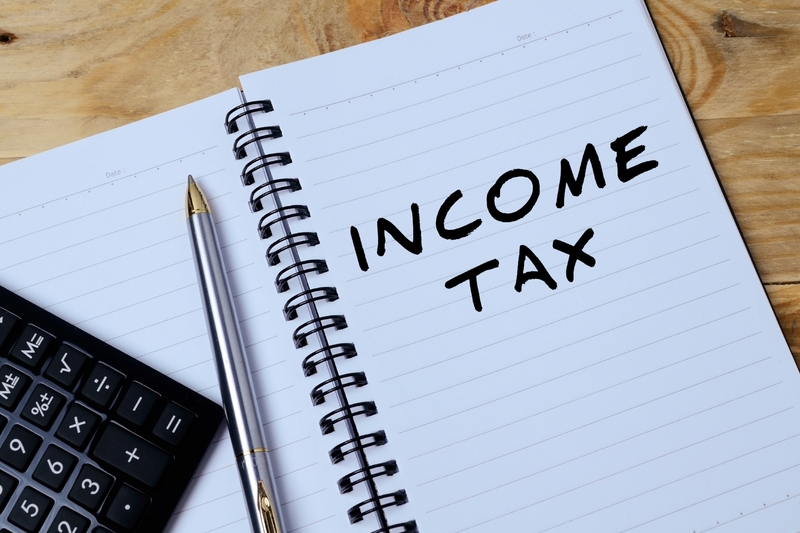 The IRS has no prohibition against releasing returns while it’s conducting an audit. For his part, Trump has never provided a shred of evidence that the IRS is even auditing his returns; he expects us to take his word for it. He did pledge to release them while he was running for president. Then again, any pledge that comes from this individual is utterly worthless. My concern about presidential tax returns deals with the role any president plays in setting tax rates the rest of us have to pay. Accordingly, we need to see those returns to assess for ourselves whether any presidential candidate is paying his or her fair share of taxes, that he or she is doing what we are being asked to do. That’s only fair. And reasonable. And normal. The Russia connection makes the tax returns even more titillating, presuming there’s anything to titillate us. All that Russia stuff aside, we deserve to see the president’s tax returns.